If you’re a member of the press, we’d love to hear from you! 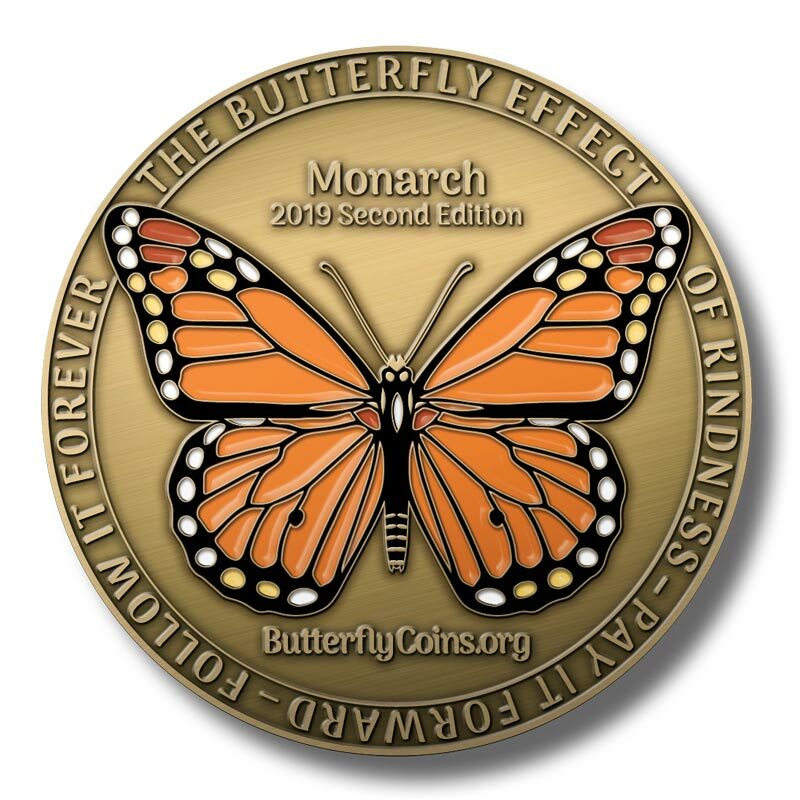 Butterfly Coins makes a great public interest story, and one of our co–founders is usually available on short notice for a telephone interview. Send us email to press@butterflycoins.org or call 1-800-765-8689.